You were destined to improve lives. Medicine chose you. Inspires you. Empowers you. At UCHealth we work fearlessly to provide the best patient centered care in Colorado. We make a difference in the communities we serve. Our health system, comprised of six hospitals and a network of community clinics, enables our physicians to reach new heights in modern medical advances, community outreach and personalized medicine. We live here, work here and play here. Be a part of UCHealth and be part of something amazing. To practice at UCHealth means to practice excellence. Our patient-centric focus anchors our practice, innovation, research and community outreach. Our team of dedicated physicians, nurses and staff make a difference each and every day. 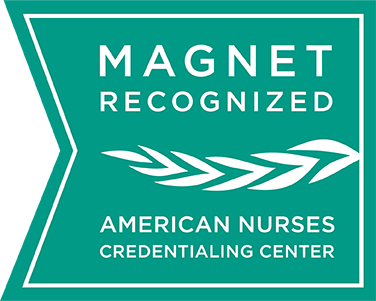 UCHealth is proud to count Medical Center of the Rockies, Poudre Valley Hospital and University of Colorado Hospital amongst its Magnet® hospitals. 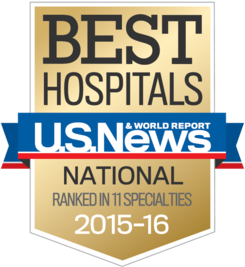 And in 2015, UCHealth hospitals were honored by U.S. News & World Report as the Region’s Best Hospitals, with the University of Colorado hospital in Aurora ranking #1 in Colorado. UCHealth’s employed medical group has hundreds of physicians and advanced practitioners serving six major hospitals and more than 60 clinics and surgery centers throughout the Front Range of Colorado and Southern Wyoming. Your health and wellness matters, too. Here at UCHealth, we’re changing the game when it comes to improving the lives of our patients. We also know to continue to deliver on our mission, the health and wellness of our employees is crucial to our success. That’s why we are pleased to offer a comprehensive and competitive benefits package that meets you and your family’s health, wellbeing and financial needs. This video will provide highlights of what you need to know for benefits enrollment and coverage for Fiscal Year 2017. At UCHealth, our benefits package goes beyond healthcare. We believe that planning for your financial future is critical in improving your quality of life during retirement years. UCHealth is proud to provide retirement plan options that are comprehensive, flexible and are among the best plans offered in health care in Colorado. Our plans are designed to give you and your family peace of mind. So, let’s take a look at your options and start planning! Join us in improving the lives of others—and discover just how much it improves your own.